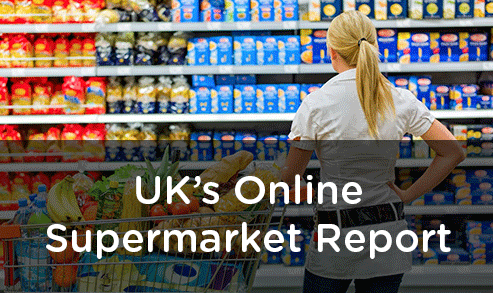 Exclusive Report : Impact Of Private Label Products On The Online Supermarket Brands In The UK! It Takes Amazon 2 minutes To Adapt A Price Change. Is Your Price Right?